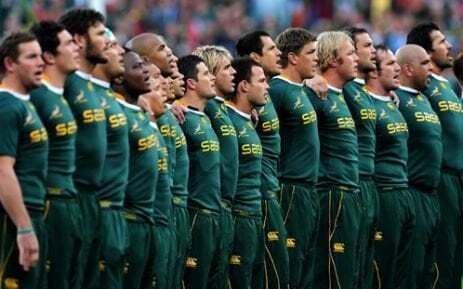 How well do you know Springbok rugby? Take our quiz right here. No cheating. Good luck! Share your results on social media with #DriveTimeBokFan.